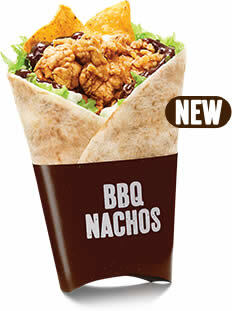 Your favourite Pockett Bandito now available in 2 new flavours — Cheesy Turkey Bacon and BBQ Nachos! 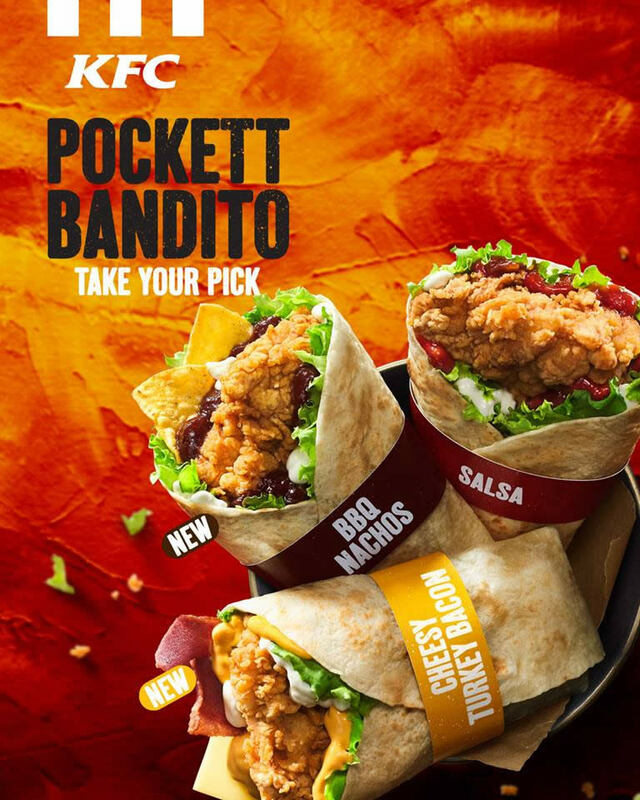 Enjoy more fun and more flavours with the all-new KFC Pockett Bandito Trio! 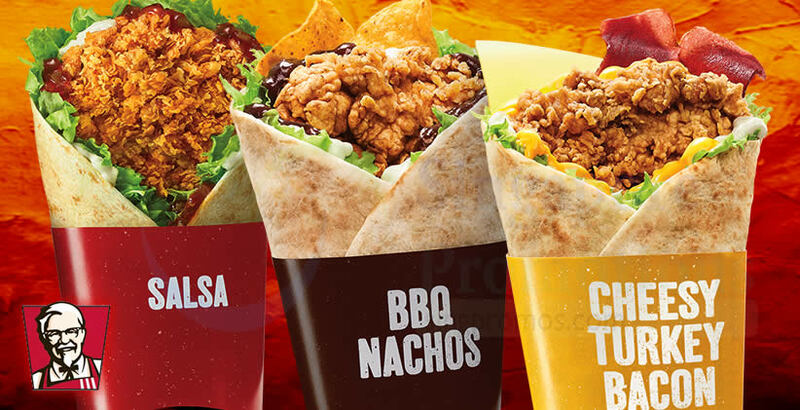 Choose from the original Salsa, BBQ Nachos or Cheesy Turkey Bacon, all featuring KFC Zinger fillet topped with different toppings and sauces. Finally wrapped and toasted to perfection! Signature Zinger fillet, topped with fresh lettuce, chacho chips and drizzled with smoky chipotle BBQ sauce and mayonnaise. Wrapped in a tortilla and toasted to perfection. Is this your flavour? 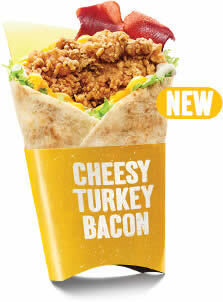 Signature Zinger fillet, topped with crunchy shredded lettuce, crispy turkey bacon, sliced cheddar cheese and drizzled with KFC jalapeño cheese sauce and mayonnaise. All these cheesy goodness wrapped in a tortilla and toasted to perfection. 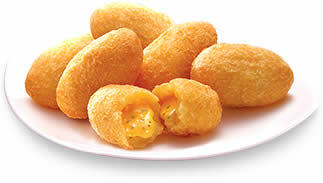 Golden potato bites with luscious cheese sauce. 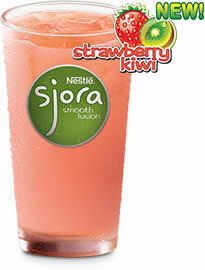 A refreshing beverage made from a blend of milk and strawberry and kiwi juices. Promotion is not available at KFC KidZania, Nanyang Technological University, Sentosa and Singapore Zoo.